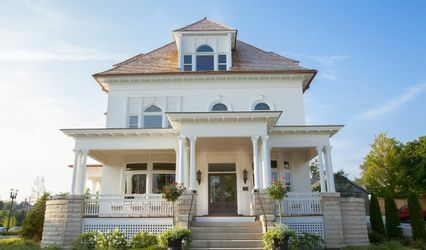 Community House is a historic venue located in Winnetka, Illinois. This unique non-profit has been serving the North Shore community since 1911. 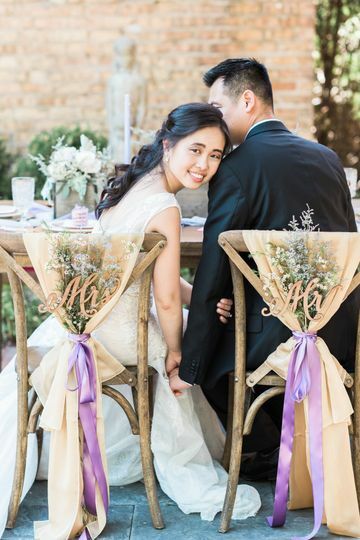 Couples will experience their beautiful landscaped gardens as they exchange their vows. 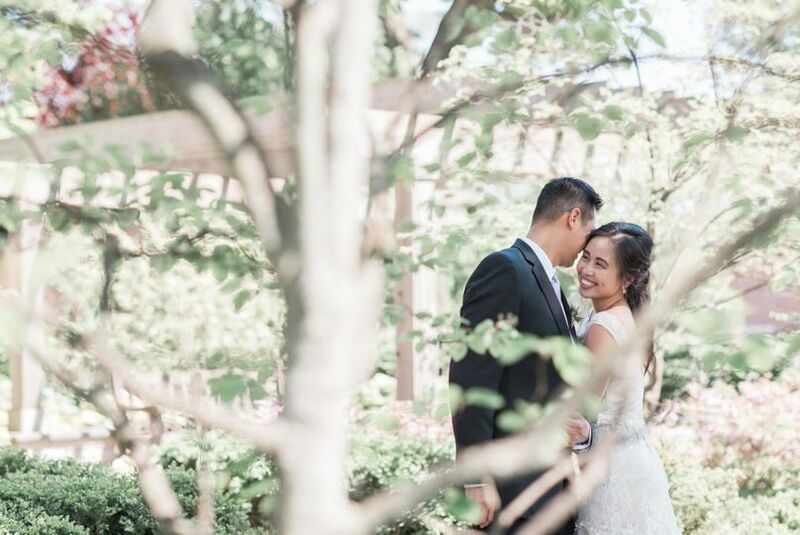 Winnetka Community House provides a romantic spot for spring and fall weddings alike. 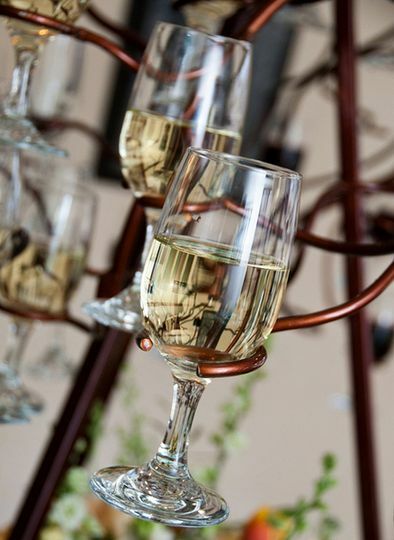 Couples can accommodate up to 200 guests at this indoor and outdoor venue. 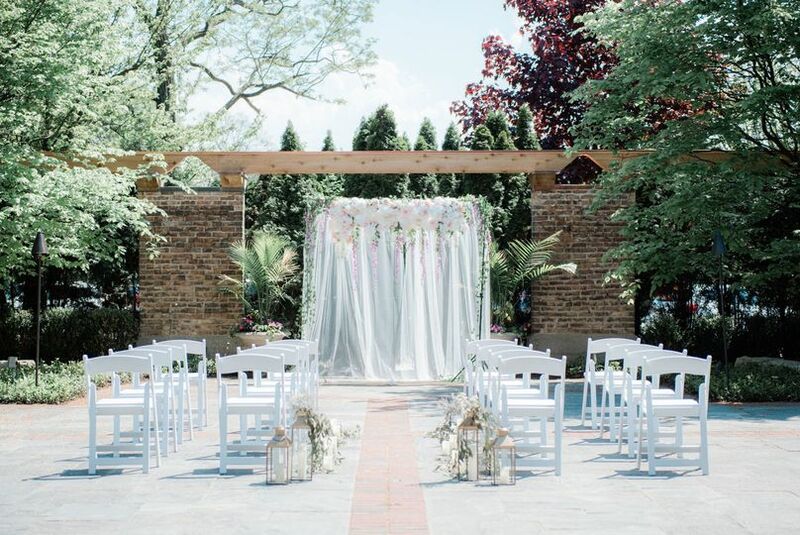 The Historic Garden area is the perfect spot to say your “i dos”, then you can move indoors to their Garden Room. There you can dance the night away. We love working with Winnetka Community House they have always delivered great service and has always accommodated our needs. Looking forward in working in many events to come! 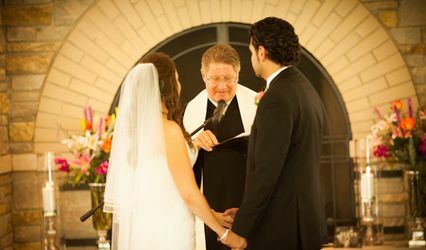 We had our dream wedding at Winnetka Community House. 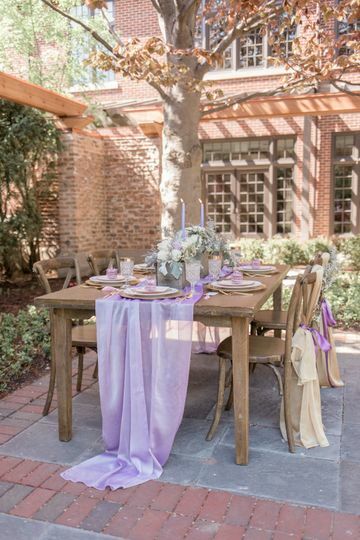 The patio is simply enchanting and the indoor space is beautiful as well. 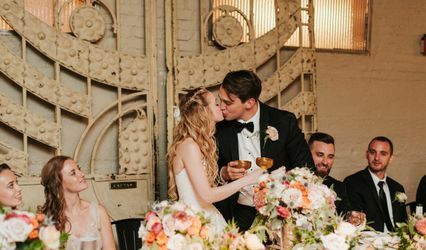 We wanted the vibe of our wedding to *feel* like a backyard wedding yet look polished/cohesive and that's exactly what we acheived with the help of the team at WCH. I will always remember dancing under the patio lights and stars on that warm July evening as our guests mingled between the cooler space inside, the dance floor, and the cozy community tables. 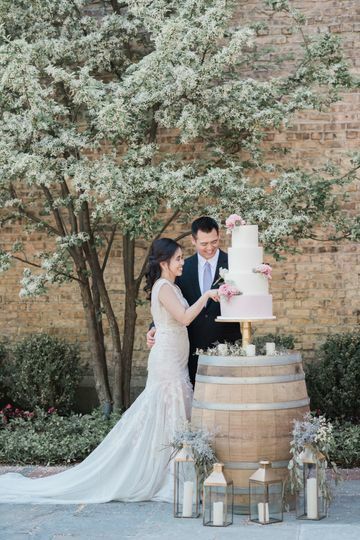 We fell in love with the Winnetka Community House the second we visited the location for the first time! It's a big building with lots of activities going on when you pull up to the front - the last thing we thought we'd find attached to the back is a perfect North Shore reception space with a picturesque garden! Almost every guest at our wedding asked us "How did you find this space? We didn't even realize it was here!!!" They just renovated the indoor space at the end of 2015/early 2016, so everything looks new and fresh (even the chairs are new - no need for seat covers!). 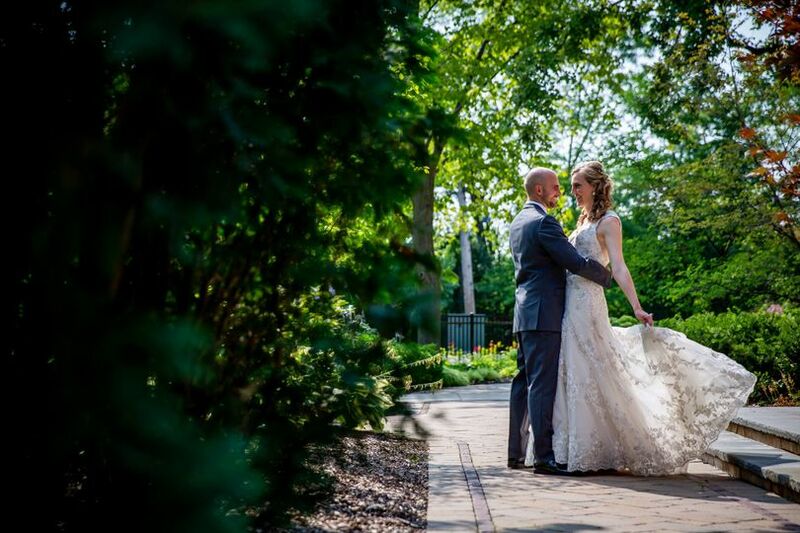 We were not looking for an outdoor space originally, but ended up moving up our wedding date to a warmer month just so we could be sure to take advantage of the charming, private garden. The French doors all along the reception space open up into the garden, making it a perfect location for our cocktail hour, additional photos, and just hanging out during the evening. We had 100 people at our wedding, and the space was the perfect size (they put up a fake wall indoors to make the room a tad smaller, so it didn't seem empty). 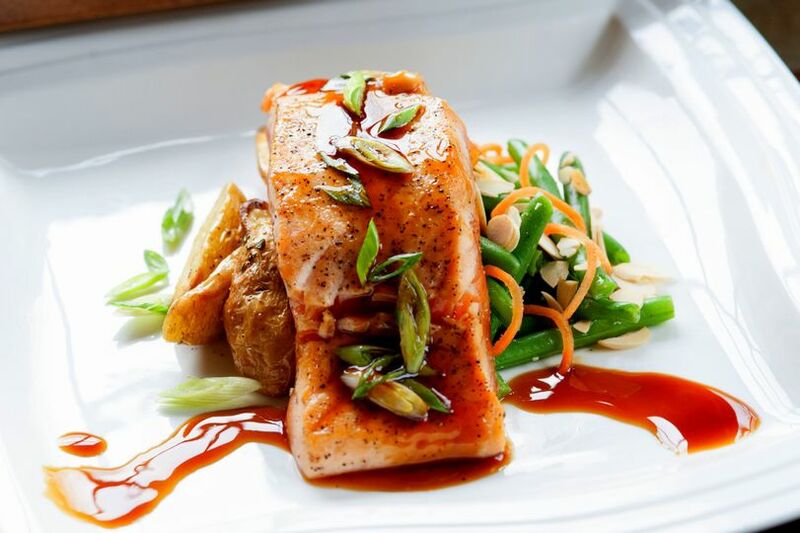 The Winnetka Community House exclusively works with Catered by Design for their events - which made the entire process so simple and easy. The person who showed us the space and walked through their wedding offerings, Nikee Fellows, actually works for Catered by Design but has her office in the Community House. 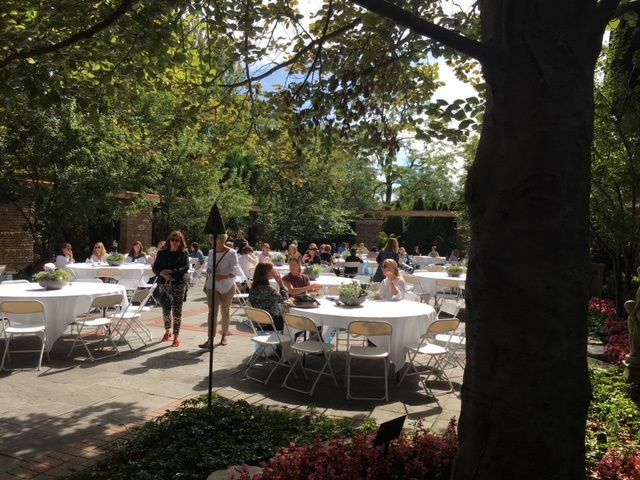 We have been the exclusive catering and event management company at the Winnetka Community House for many years and we value our relationship with the entire WCH team. A more talented, dedicated and passionate team of professionals would be hard to find. The venue is absolutely beautiful and flexible in it&apos;s offerings and layout. 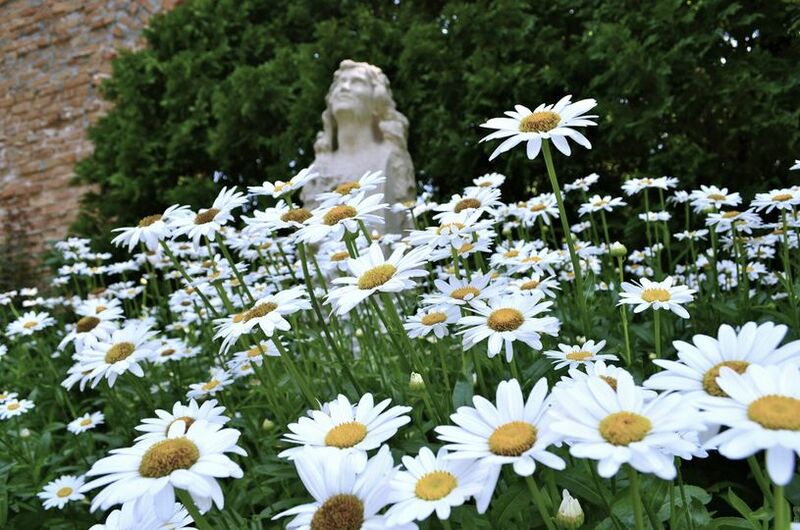 Our clients are thrilled with the Arches Garden and we look forward to many more events at this historic and world class venue.